How Far is Dipti Reino? "THE REINO" is situated at Talegaon,upcoming place known as Detriot of east as it is becoming hub for major automobile companies from all over the world. Where morning begins with bird chirping and fresh air whistle all the day and there is blessing of nature with hilly area. Talegaon is situated away from the city in a better environment then city,on the Mumbai-Bangalore highway.Its geographical location is at a higher altitude then Lonavala from sea level.Its 45 minutes drive from pune station and 30 minutes from hinjewadi,and 2.3hrs. drive from Mumbai and is well connected by expressway,national highway and railway station.The proposed airport at chakan offers international air connectivity as well. 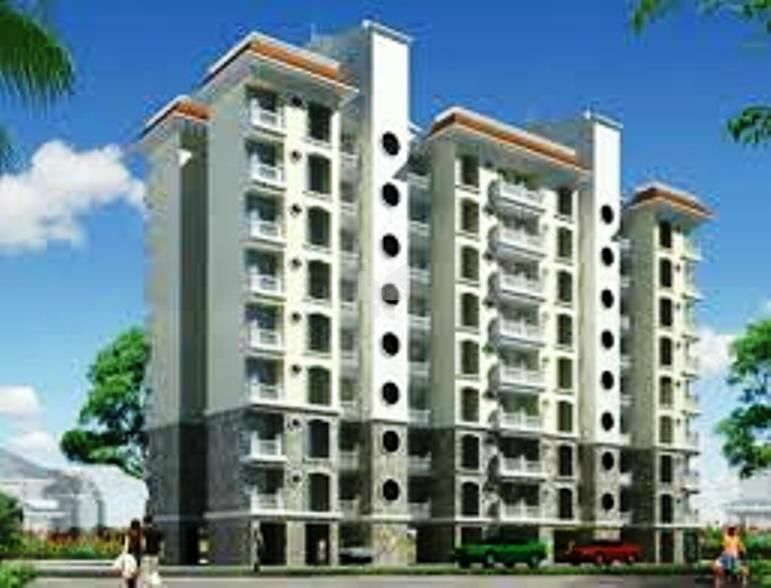 The Reino is situated in nearby all connectivity and centre for Pune,Mumbai,and Nasik also. Has excellent educational institutes of standards. A cool wind blows all season and pleasant atmosphere. The industrial belt of PCMC,CHAKAN and IT park of Hinjewadi is at close distance from here. Talegaon is definitely the destination next in near future. Hoping that you become a part of our REINO family very soon. Acrylic Plastic Paint On The Interior Walls.